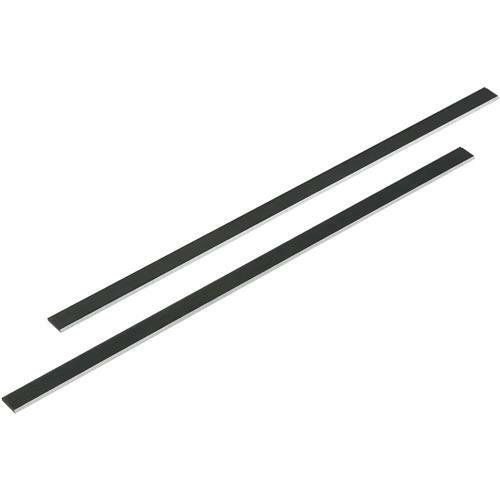 These HSS Double Sided Planer Blades are for the G0477 15" Planer / Moulder. Set of 2. My order came very quickly, I believe it just took 2 days to receive my order. Thank You.